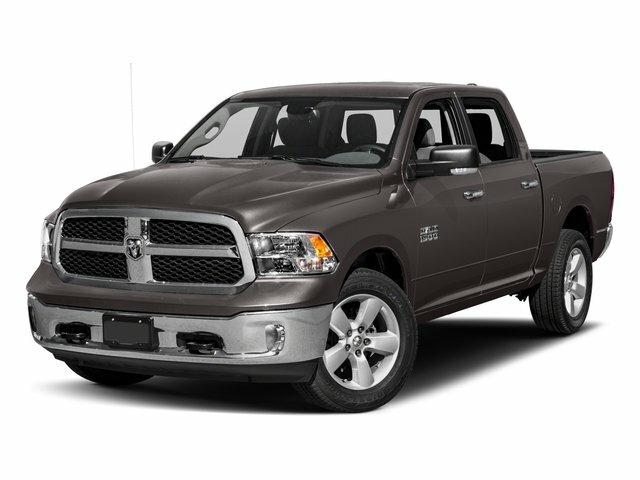 Check out this 2014 Ram 1500 Tradesman. Its Automatic transmission and Regular Unleaded V-8 5.7 L/345 engine will keep you going. 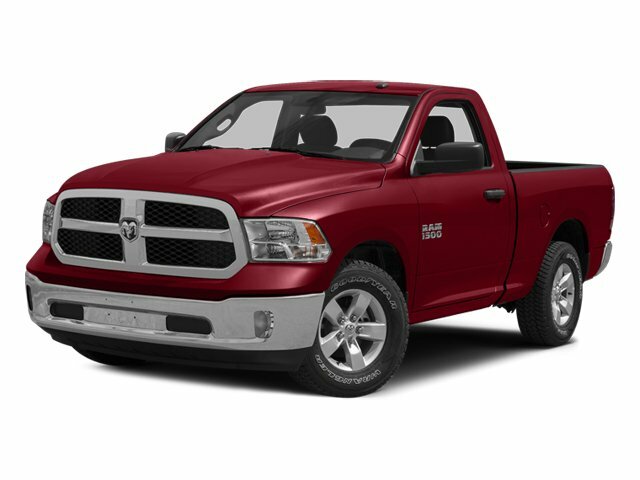 This Ram 1500 comes equipped with these options: WHEELS: 17" X 7" ALUMINUM, TRANSMISSION: 6-SPEED AUTOMATIC (65RFE) -inc: 3.55 Rear Axle Ratio, TIRES: P265/70R17 BSW AS (STD), SIRIUSXM SATELLITE RADIO -inc: For More Info, Call 800-643-2112, 1-Year SIRIUSXM Radio Service, POPULAR EQUIPMENT GROUP -inc: Carpet Floor Covering, Front Floor Mats, SIRIUSXM Satellite Radio, For More Info, Call 800-643-2112, 1-Year SIRIUSXM Radio Service, MAXIMUM STEEL METALLIC CLEARCOAT, ENGINE: 5.7L V8 HEMI MDS VVT -inc: Electronically Controlled Throttle, GVWR: 6,350 lbs, Hemi Badge, Dual Rear Exhaust w/Bright Tips, Next Generation Engine Controller, Heavy Duty Engine Cooling, Heavy Duty Transmission Oil Cooler, DIESEL GRAY/BLACK, CLOTH 40/20/40 BENCH SEAT, 3.21 REAR AXLE RATIO (STD), and Vendor Painted Cargo Box Tracking.